I would like to receive occasional information and updates from Alex Lewis Trust and jumblebee. 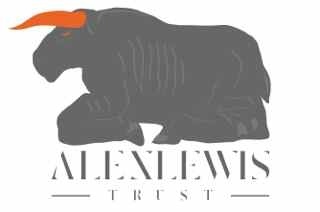 Welcome to the auction page for the Superhero Ball in aid of the Alex Lewis Trust. 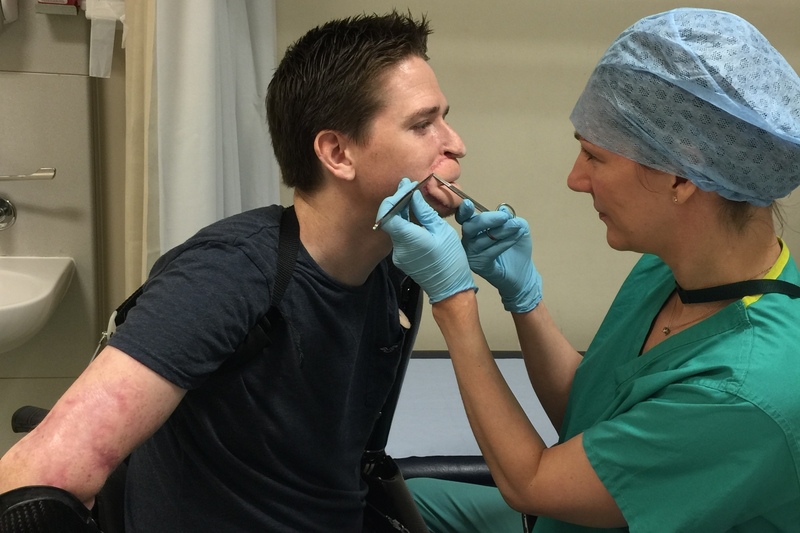 Alex had a common cold which took a sinister path when it developed into Strep A Toxic Shock Syndrome, Septicemia and Necrotising Fasciitis. This resulted in quadruple amputation and Alex requiring extensive skin grafts and facial reconstruction. 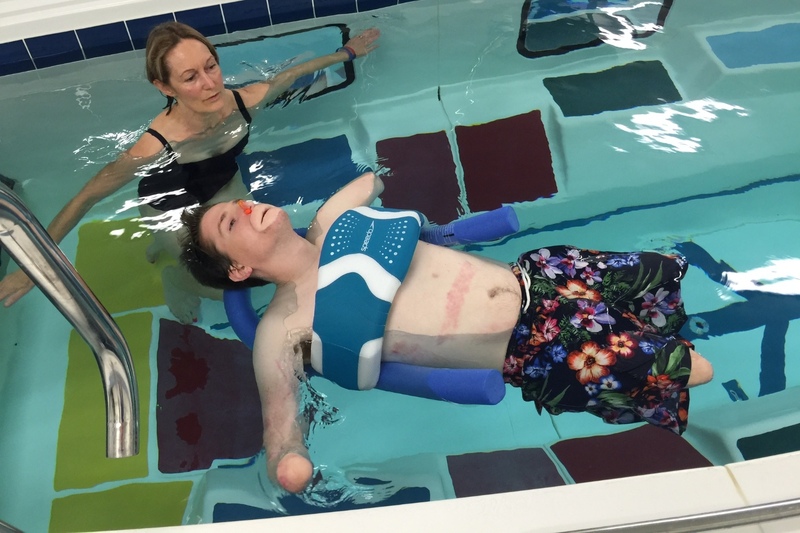 The Trust was setup to help fund Alex's rehabilitation costs including wheelchairs, home adjustments, and prosthetics. Myo-electric, microprocessor and muscle intuitive prosthetics are necessary for Alex to return to as near normal life as possible with his three year old son and partner. These are not currently available on the NHS. Your kind support will be greatly appreciated. The auction will run online until 12 noon on 21st April, following which it will re-open for bidding at the Ball on 22nd April. If you are unable to attend the event, please feel free to place a proxy bid here (the maximum you are prepared to pay) and the system will bid on your behalf. 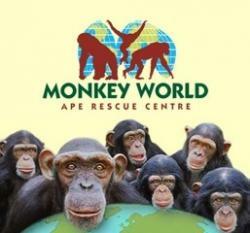 If you are the highest bidder at the end of the online auction your bid (and proxy bid if you have made one) will be carried over to the auction at the ball. We will inform you after the event if your bid has been successful. 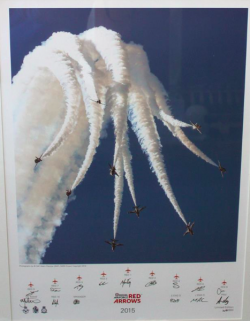 For more information on bidding please click on the Auction Guide link below. Click anywhere on the item in order to open up the images and the lot description. You many need to scroll down to view all the details about the lot. Click the cross at the top of the image to get back to the auction home page. To place a bid click on the item, enter your bid and click on "Bid Now". If you are not already signed in you will be prompted to register (with your email and password) or to sign in, if you already have a jumblebee account. These details are requested so that you can be contacted if you are the winning bidder and will never be passed to a 3rd Party. 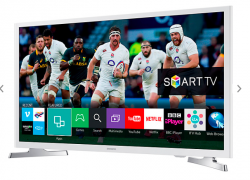 This online auction will be open for bidding until 12noon on 21st April 2016. 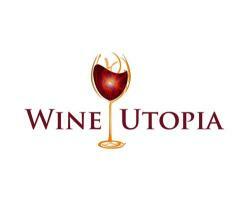 The leading bid on each auction lot at that time will be carried over to the auction at the event on the 22nd April. If proxy bids are placed these will be carried over to the auction at the event. Highest bidders will be informed by email shortly after the close of the online auction and winning bidders will be contacted after the 22 April event. A work experience placement . 4* Georgian Mansion set in 10 acres of grounds in the heart of Buckinghamshire. 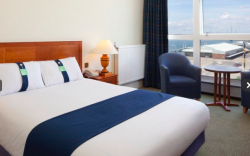 The Hotel has recently completed a refurbishment of many bedrooms with Laura Ashley designs. Free delivery within Hampshire area delivery charges will need to be funded by Auction lot winner outside of the Hampshire region. 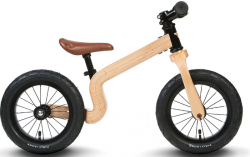 Early Rider Bonsai 12 "
New for 2015, the Bonsai delivers an outstandingly beautiful wooden bike with all the performance benefits of an aluminum frame. You truly can have your cake and eat it. Featuring a sealed bearing wheelset and aluminum steerer and headtube, this stunning new addition smashes the boundaries between performance, design and cost. We couldn’t be more proud. Sandy Ince with her Sticky Toffee Jazz. A regular performer at The Greyhound on the Test, Sandy Ince is a well recognised Jazz and Swing singer based in the South West. Performing timeless classics from Ella Fitzgerald and Nina Simone to today's more modern artists Caro Emerald and Adele. Sandy has a powerful and captivating voice, a warm personality and a big Vintage vibe.. Dressed to a high standard Sandy sets the perfect atmosphere to any party. You are bidding for a live performance of 2x45min sets for a private event of your choice. 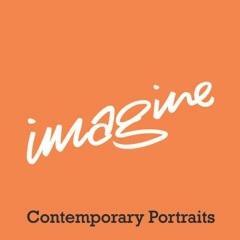 - Due to a busy diary of events the date and timings must be agreed with the artist. - The venue must be within 20miles of Salisbury. - For Private Party use only. No businesses or ticketed sales permitted to profit from this performance. (Unless charity related and prior permission given from the artist). The Killing, created and lead by senior Ex-Scotland Yard Detectives, is the most immersive and thrilling experience there is. Be entertained and captivated through a series of forensic challenges involving psychological and cyber-crime, giving you the opportunity to solve cases through the actual methods employed by real Crime Scene Investigators. Right Angle are very proud to announce they have won Conference and Incentive Travel Magazine's 2015 Award for The Killing. The Killing has been awarded Team Building Experience of the Year. Test yourself, push boundaries and open your eyes to the challenges faced by Detectives and Crime Scene Investigators. 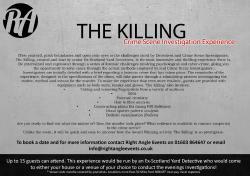 The Killing, created and lead by senior Ex-Scotland Yard Detectives, is the most immersive and thrilling experience there is. Be entertained and captivated through a series of forensic challenges involving psychological and cyber-crime, giving you the opportunity to solve cases through the actual methods employed by real Crime Scene Investigators. 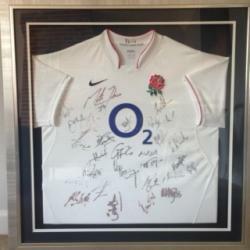 Framed England rugby shirt signed by 2009 Squad. 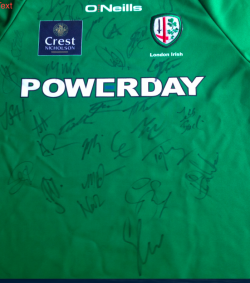 Shirt is signed by Team Manager: Martin Johnson and Captain: Steve Borthwick. One Alfred Place –Contemporary Private members club in London – 6 months membership. One Alfred Place, a better way to do business. We are a private members club in the heart of the West End designed so business can be done in style. Our priority is to offer an environment and experience that we are proud of. Based on 2 sharing a double or Twin room. 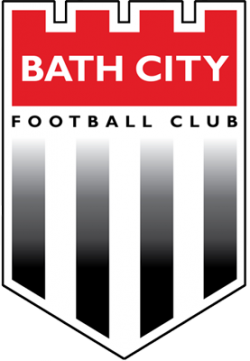 Family ticket for a Bath City match. The ticket is for 2 adults and up to 2 children and can be used at any league game, without prior warning. 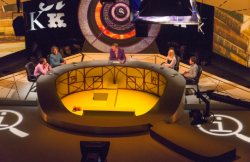 You are bidding for 4 tickets to a recording of the BBC2 TV programme QI with its new host Sandy Toksvig. Recordings will take place in London near Waterloo station during May and the beginning of June. You will attend the recording as a guest of the producer, which means that you will get a guaranteed admission to a recording, on the date of your choice, with no queuing. If you come to an evening recording you will be invited to the Green Room for drinks afterwards. 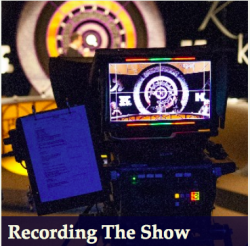 It should be understood that tickets to QI recordings are issued free but normal ticket holders have to queue, are not guaranteed access and do not get invited to the Green Room. You should not expect to be introduced to any of the panellists, though you never know your luck. 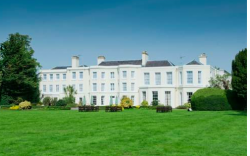 Macdonald Berystede Hotel & Spa in Ascot is a beautiful, accessible, four-star hotel near Windsor which is surrounded by amazing landscaped gardens. Ideal for accommodation during Royal Ascot, the hotel is the closest four-star hotel to Ascot Racecourse. 3-course dinner for 2 guests including a complimentary bottle of house wine at The renowned STK restaurant in the ME London hotel, The Strand. “STK is an elegant restaurant and a sleek lounge area with DJs from 7pm onwards, this isn’t just somewhere to eat prime USDA steaks, it’s also a place that knows how to party. With market fish options, you don’t have to be a carnivore to love STK. We advise all our gusts to dress to impress…because you never know who’s watching”. 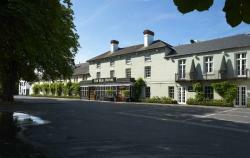 1 night Dinner Bed and Breakfast for two people at Hogarths Hotel Solihull, or Hogarths Stone Manor Hotel, Worcestershire. http://www.hogarths.co.uk – an Independent Family Business, and Hogarths Stone Manor having just enjoyed a £2.5m refurbishment to all areas of the hotel. Allow 2 hours at the site. General fitness is required. This is not suitable if pregnant or for persons who suffer from epilepsy, fits, heart conditions, diabetics or old leg or arm injuries. You may be requested to sign a self declaration form of general fitness. There will be up 19 other people on the day. What is Bobsleigh? Put simply, it's two or four members trying to get a bobsleigh down to the bottom of an icey track as quick as possible. It begins by pushing the bob off the start and everyone quickly getting in. This is the most important part of the run as a lot of time can be lost. During an Olympic run the bob can achieve speeds over 90mph and the passengers can pull up to 6g in the corners! The same as Formula 1 cars! Once in, the crew keep their heads down, forming a compact surface with minimum drag until they reach the end, when they can finally catch their breath. On the day the high performance coaches will guide you through the skills and strategies required for the 'Formula One' of ice sports to make your experience exhilarating, fun, and safe. The session starts with an introduction to the simulated bob run, then it's a thorough safety briefing. Once you are kitted out with the correct safety gear, it's out to the track to learn the sport and techniques used. You will have a trial run on the 'start facility' first built for athletes to train for the Salt Lake City Olympics. And since then has been instrumental in developing the GB World Champion women's bob team and Gold, Silver and Bronze Olympic medals for the GB women bob skeleton athletes. The start facility is a true replica and although it is not on ice, you can achieve speeds of up to 30 mph (total track length is approximately 60m - this is not a full length track and there will be up to 3 other participants in the bobsleigh with you). You will have a chance to get plenty of practice on 2 and 4 man, before being put to the test on the timed runs. 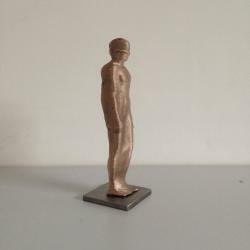 The sculpture and installations I make re-interpret people and places by subjecting them to new processes and re-forming the human body through complex geometric operations, often with the involvement of digital technology. By reviewing the body and site in these ways I aim to reconsider the way we view ourselves, in many terms: from our atomic makeup to the society we form. Born in Cornwall in 1974, Hillier studied at Newcastle University, then Tulane University in New Orleans where he received an MFA in Fine Art in 2003. In 2000 Hillier received the ‘Year of the Artist Award’, from the Arts Council of England, whilst also completing his earliest publicly sited projects. 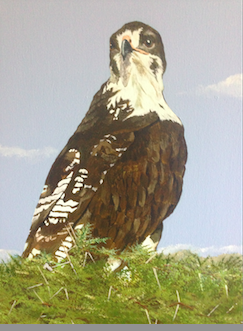 The following year Hillier won a scholarship and teaching role at Tulane University in New Orleans where he completed an MFA and taught on the BA for a year. It was there he made the group of works Being Human. The group of five large works were hired then sold to a single corporate collection, in the UK. This funded Joseph’s first studio in London, where he completed the installation Generation, and also held his first solo show in London at APT Gallery in 2005. In 2006 the Scotsman identified the work, Dumb, shown with Workplace Gallery as a high point of the Glasgow international. Invited for a solo exhibition with the Contemporary Art Society at the Economist Plaza, London in 2007 Hillier has managed to balance his permanent publicly sited works with a strong exhibiting career including the current solo exhibitions at Cheseeburn Grange in Northumberland and Mortal 8 at the BBC Headquarters in Salford. 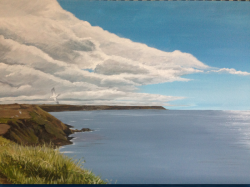 Joseph lives in a rural village near Newcastle in the UK, where he has purpose built a studio to enable the creation of large-scale works. 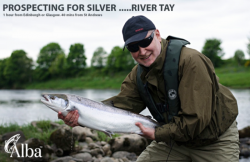 This auction lot is for for a days salmon fishing for two rods on the River Tay including transport, tackle, gourmet lunch, professional photogrpahy and Orvis guidance. Our beat is located on the lower River Tay, and offers some of the finest fishing on the River Tay system. It also boasts the most luxurious fishing hut, with wood burner, kitchen, bathroom and even wi-fi! We supply, 15ft double hand Scott Mackenzie salmon rods, reels, and an array of lies, Rio AFS system is our preference. We use home tied ‘secret weapon’ salmon flies. Spiining is alos permitted and we use top quality shimano and Daiwa rods, braid and shimano reels. Our equipment is premium and the best quality – included in price are complimentary flies and all other fishing materials. The beat is 45 minutes drive from Edinburgh. Our guides can teach guests the fine art of salmon casting or if they are experienced offer casting tips and help. Fishing with a spinning rod is possible. A perfect day! 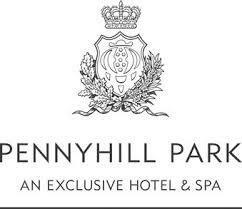 This voucher entitles you and a guest to access to The Spa at Pennyhill Park, with a two course lunch per person in the Spa Themis Restaurant. This voucher is valid Monday - Friday. To book in your experience please contact us on 01276 486156. This gift is valid from 23/03/2016 to 23/03/2017. 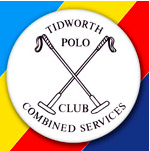 Tidworth is one of the oldest polo clubs in the country and been the home of military polo since 1907. Set in the beautiful grounds of Tedworth Park, the club is today celebrated as the leading low goal club in the country and has the largest playing membership – with the exception of Guards – in the UK. 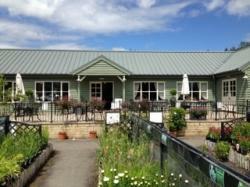 Our members come from all walks of life and enjoy superb facilities in a happy and relaxed atmosphere. Tidworth Polo Club are offering a 1-hour polo experience with our polo manager Jessica Andrews. Whether you are young or old, rider or not we guarantee you will be smiling for the rest of the day AND we will see you back here again! Tidworth Polo Club is a great place to experience this fantastic sport and we very much look forward to seeing you here! 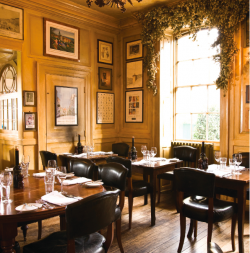 Hotel du vin Winchester -One nights stay with dinner, bed and breakfast. Take morning coffee or afternoon tea in our Bar 20, dine al fresco in the charming 18th century walled garden or enjoy hearty, classic French dishes and local flavours in the cool ambience of our trademark bistro, all within the walls of our hotel in Winchester. 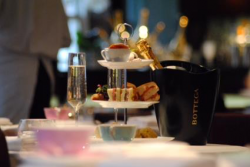 Taste the finest fizz or discover a wealth of wines with expert guidance from our Sommelier. Find a cosy nook to relax in the low-lit bar. Choose a cigar from the humidor and retire to the Cigar shack. Take advantage of the unique charms of the Abbey Well room for an inspiring meeting, celebration or memorable wedding. And when the dream weaver beckons, we've 24 individually styled bedrooms to retire to. Big custom-made beds, hand sprung mattresses with Egyptian cotton bed linen, huge fluffy bath towels, drenching monsoon showers and roll top baths. It's a fairy tale ending to a fairy tale day. Instruction, cartridges, clays, safety equipment provided. Within easy reach of Winchester, Basingstoke, Andover and Southampton. 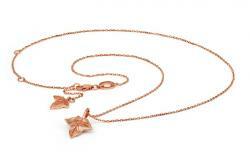 The Liz Earle Ivy Necklace is a sculptural and subtle piece that is perfect for everyday wear. Inspired by Liz's lifelong love for botanicals, combined with her passion to work with fair and sustainable precious metals, this elegant and sculptural piece includes an adaptable-length fine gold-plated chain, with a miniature ivy leaf drop to the clasp. Available in 24ct rose or yellow gold vermeil and 100% certified Fairtrade. Ivy is a symbol of eternity, love and friendship. The ivy pendant measures 15x 13 x 1mm. Adaptable length chain can be worn at 17", 18",19" or 20". Each piece in the Liz Earle Fair & Fine collection has the Fairtrade gold hallmark stamp, and comes in a luxurious presentation box with jewellery drawer. The necklaces & bracelets each have a link tag by the clasp with the Liz Earle and Fair & Fine stamp of authentication. Pudding Club® meetings are a whole evening’s entertainment, from a jovial introduction by The Pudding Master at 7.30 pm, with a glass of chilled Elderflower Presse, through to a choice of three light main courses with seasonal vegetables, followed by the reason guests gather – the Parade of Seven Traditional Puddings, with all its noise and ceremony, to the vote for best pudding of the night over coffee. Guests depart at about 10.30/11pm certificates in hand! Any subject undertaken except people . Dinner, bed and breakfast stay for 2 people. Some date restrictions, Now available on Christmas, New Year, Bank Holidays. 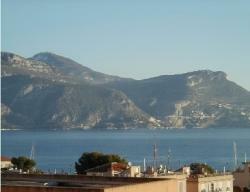 St Jean Cap Ferrat is a beautiful village on the Côte d'Azur, between Nice and Monaco. This lovely holiday apartment is on the top floor of a gated complex with garage and pool, and has beautiful sea views overlooking the coastal towns of Beaulieu, Cap D'ail, Monaco Monaco and Menton. The apartment can accommodate 6 guests in the 3 bedrooms and has an open plan kitchen, sitting room and terrace for dining. The complex has a private pool and the situation of the property is ideal for the village, shops, port, beaches and restaurants, which are all within 5 minutes walking distance. The apartment is available for 1 week in 2016 / 2017, subject to availability and excluding July / August. Anna Prideaux is a well know local portrait photographer . 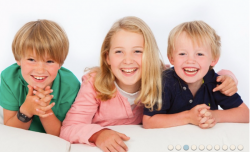 She is offering a fabulous on location family photography photo shoot and a stunning 20 by 16 inch framed photograph of your favourite images. This package is worth £295. Francis Benali Southampton Football Club's Legend used this shirt throughout his 1,000 mile run for Cancer Research and has kindly donated a signed one to be auctioned in aid of the Alex Lewis Trust. Francis has offered to personalise the shirt for the winning bidder.